Roat Pkz Updates (20/07/18) - PvP Hotspots - Drop Party Zone - Eco Cleaned & more! Hey fellas, some very exciting updates that have been in the works! A new Drop Party zone has been added to ::party. 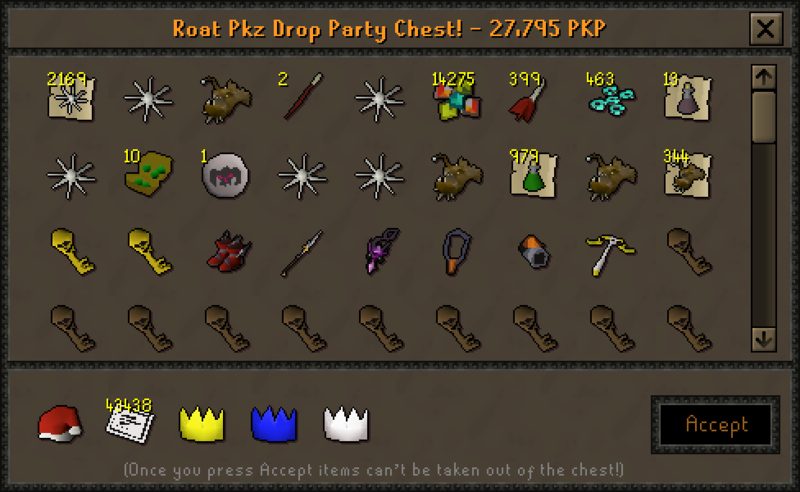 You can now add items to the chest and start a drop party for everyone! Everyone can add items in it (right click on chest to start drop party). There are now around 10 PvP hotspots in-game, they will change every 30 minutes. By PvPing in the hotspot you receive 2x Key Rates (100% chance of a key) and 2X PKP! You can keep track of the hotspots via yell or in the quest tab. Abyssal Tentacles Reduced in price! All abyssal tentacles in-game have been wiped for 3,250 PKP (all charges reset), they can now be found in the PkP shop for 1,000 PKP (1,500 charges). 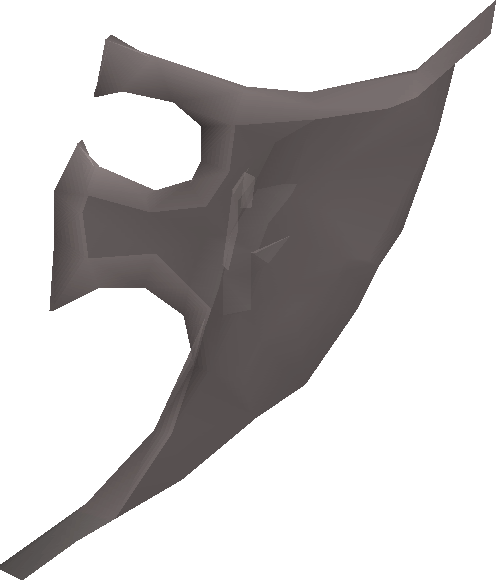 The Kraken drop rate has also been reduced from 1/256 down to 1/100. Spirit Shield added to PKP Shop! You can now find a normal spirit shield in the PKP shop for 500 PKP. Eco Cleaned - 200M Removed from eco! As many of you know Smoothie has ruled the Roat Pkz eco for a long time, after playing around with the idea of buying his bank out of eco we discussed it seriously in the past 2 weeks and came to a fair but a large sum of money, some may say this was not a good idea but I do think that long term this is good for the game, here's a sample of the items removed from eco. Server Support Promotions and Demotions! Pk Guy has been promoted to Server Support. Umut has been promoted to Server Support. 1 Slap has been promoted to Server Support. Sneakr has been demoted to Normal Player for inactivity. FunPk Zone has been fixed! Karil's Crossbow hits with amulet of damned effect now shows correct xp drop. ::JAD and ::SKOTIZO teleports added! Fixed Multi-Barrage Auto-retaliate skull bug. 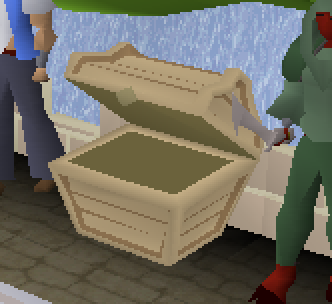 HP Box added to ::Zulrah. Fixed an issue where hits would appear after you teleport. Decent now start working on more important wilderness updates lol. Who is umut and 1slap again? Great update, is the time to get back in roatz? I just wanted to say that I think you took this money out of the game on a very professional way. Instead of just banning players, or secretly taking items out of players their banks, eco cleaning by stakers which have higher stats etc you just buy it from your players. so ur taking away 8500 hits of the tentancle and makes it 2k cheaper? 200k 07 = 1k roat.